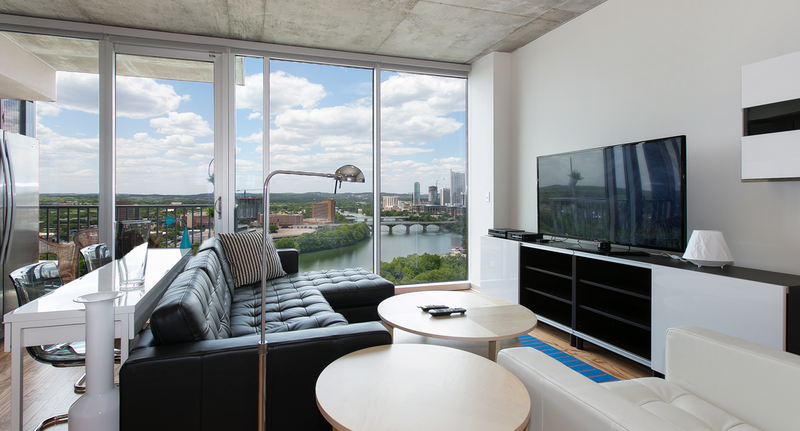 SkyHouse Austin offers high-rise luxury apartment living in downtown Austin. 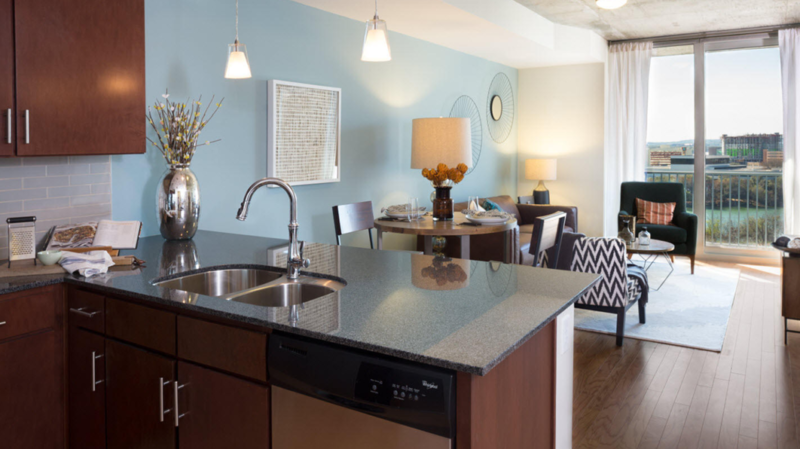 Built in 2013, these luxury apartments feature 1,2, or 3 bedroom open floorplans, 9’ ceilings, hardwood flooring, and high-end finishes throughout. 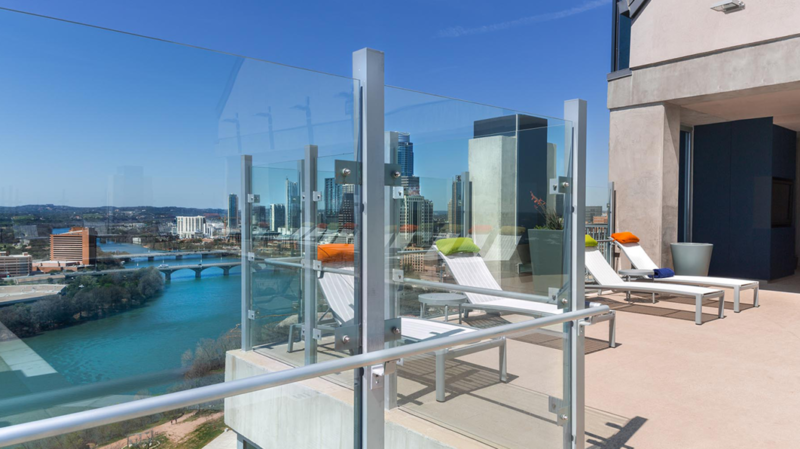 You’ll also enjoy spa-inspired bathrooms, generous closets, and stunning views of the city or Lady Bird Lake from your floor-to-ceiling windows. 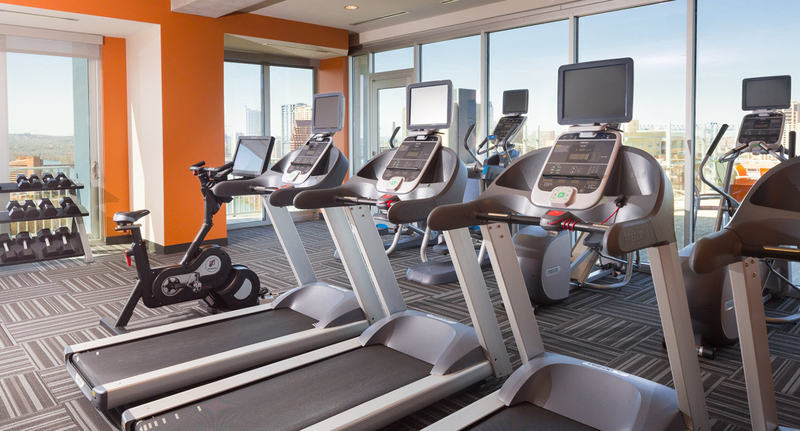 At SkyHouse Austin you’ll get many of the amenities you’d expect from a luxury high-rise apartment complex. Residents have access to a secure controlled-access parking garage. 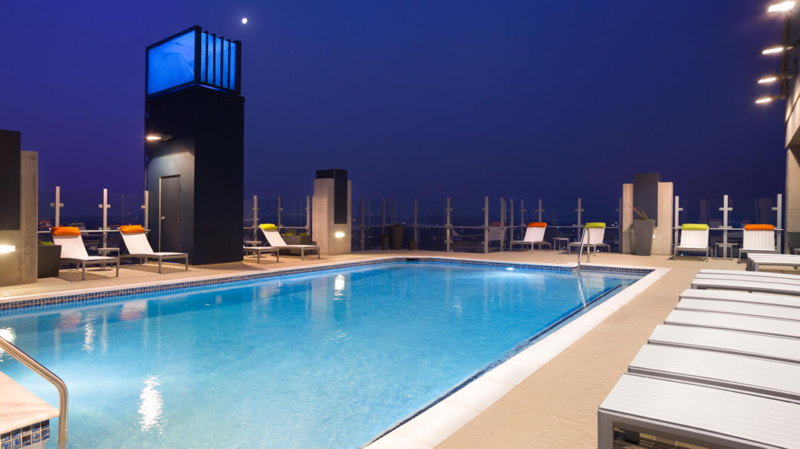 And for public entertaining there’s a rooftop pool with amazing views of downtown Austin & Lady Bird Lake and outdoor TVs and fireplace, or the luxury SkyLounge with areas for entertaining, playing billiards, relaxing or working. 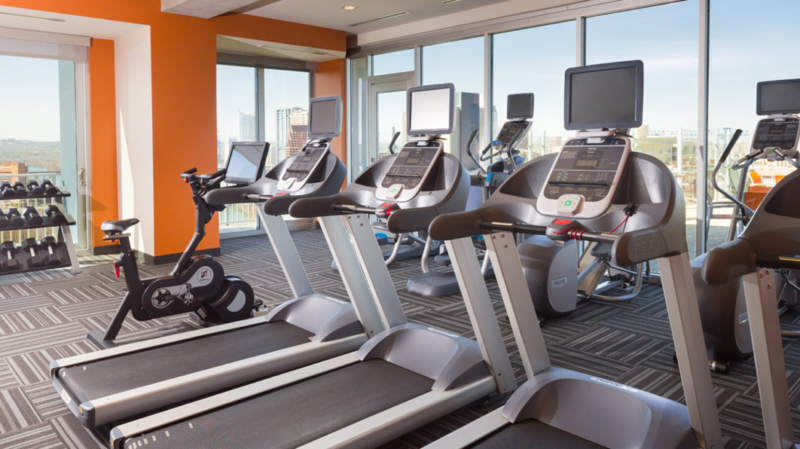 Fitness enthusiasts will enjoy an expansive fitness center with cutting edge cardio, training, and TRX equipment. 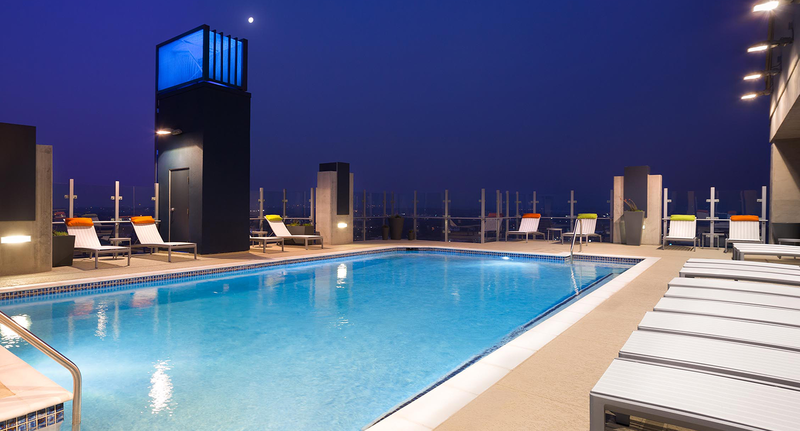 And there’s an onsite concierge service available for your convenience. 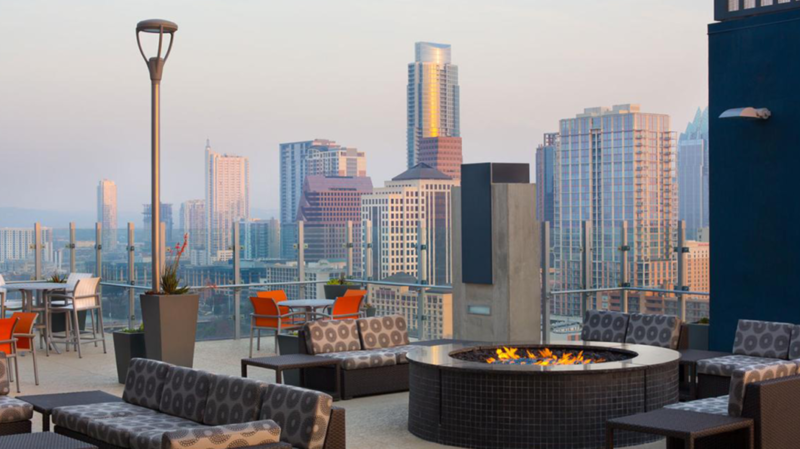 Located in the heart of Austin’s Rainey Street Historic District, SkyHouse Austin is close to some of the best dining and nightlife in the city. 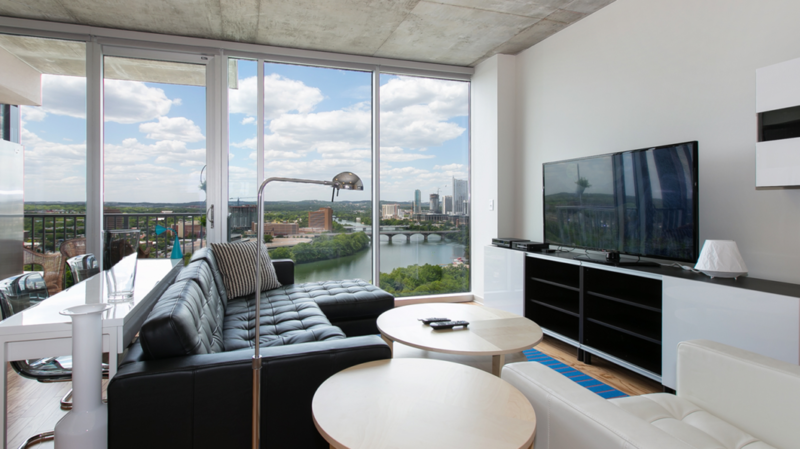 You’re also close to Lady Bird Lake, and just a few minutes’ walk away from Downtown Austin. Rainey Street is known for its laid-back nightlife, fantastic bar scene, and excellent restaurants. You can see a list of some of the best Rainey Street bars at http://www.raineystreetbars.com. For food check out Via313’s Detroit-style pizza, grab a brat from Banger’s, or try one of the other dozens of restaurants in the neighborhood. And if it’s shopping you’re after, you’re minutes away from excellent shopping at the Congress, Warehouse, and 2nd Street districts. Enjoy live music at many of the Rainey Street bars or 6th Street, or wander over to The Paramount or Alamo Ritz to catch a movie. If the arts are more your thing, you’re just a stone’s throw from The Long Center (home of the Austin Symphony, Ballet, and Opera) the University of Texas, and several excellent art galleries. 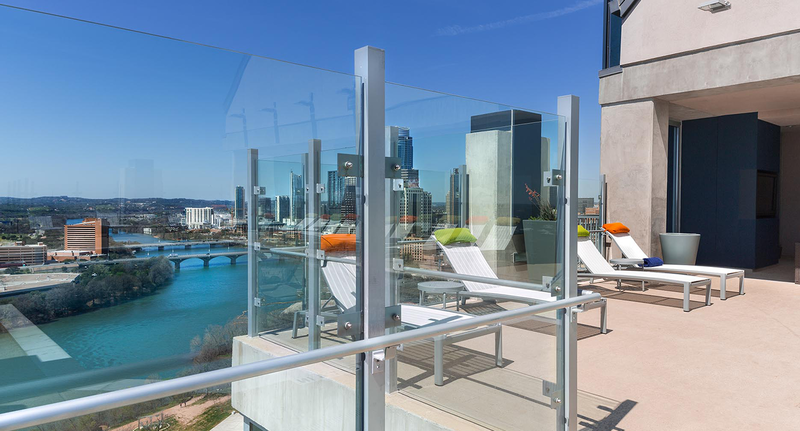 SkyHouse Austin is located near the shores of Lady Bird Lake, giving residents easy access to miles of trails and parks. 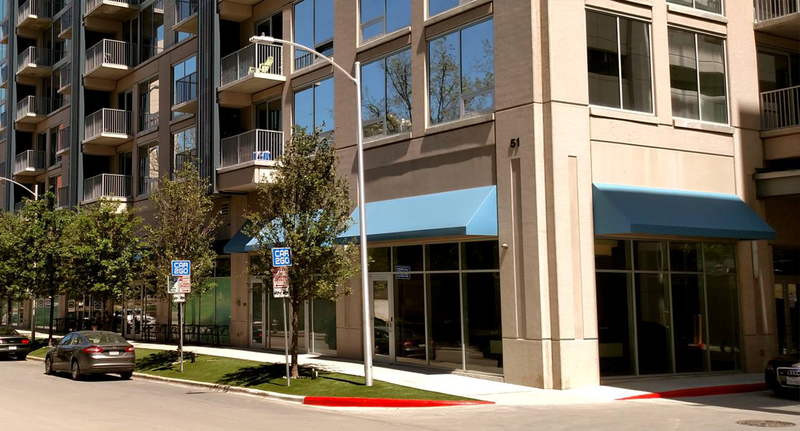 You can enjoy paddleboarding, kayaking, cycling, running, or a leisurely stroll along eclectic Rainey Street. 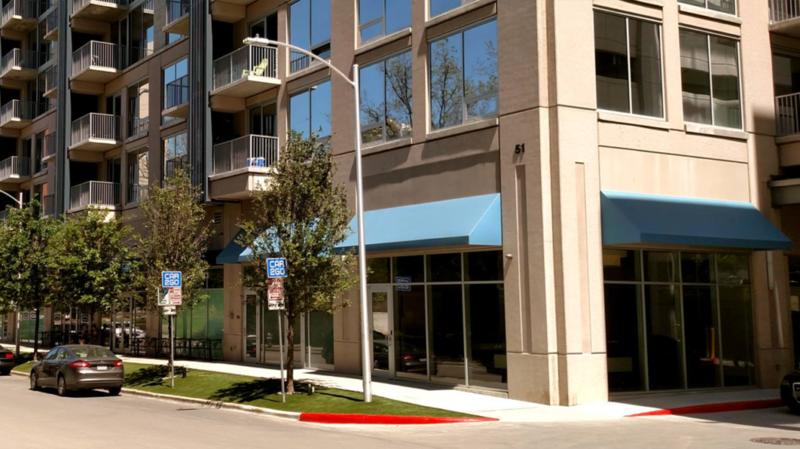 SkyHouse Austin is located within the Austin Independent School District. Assigned public schools are Mathews Elementary School, O Henry Middle School, and Austin High School. There are also several exemplary private schools nearby. 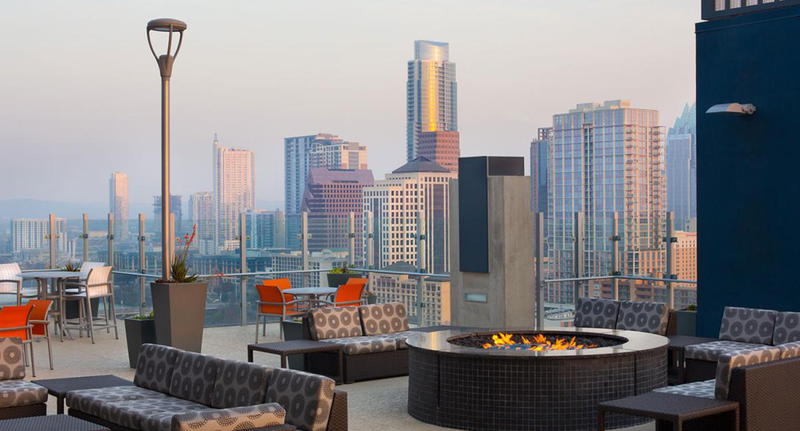 Austin Condos Guide is your condo-buying sherpa. 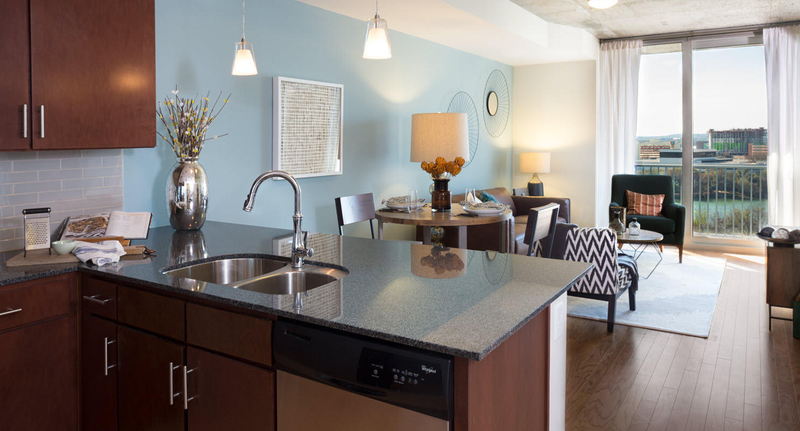 We exist solely to help you find the condo or townhouse of your dreams, and we'll give you the resources you need to make a smart, informed decision.